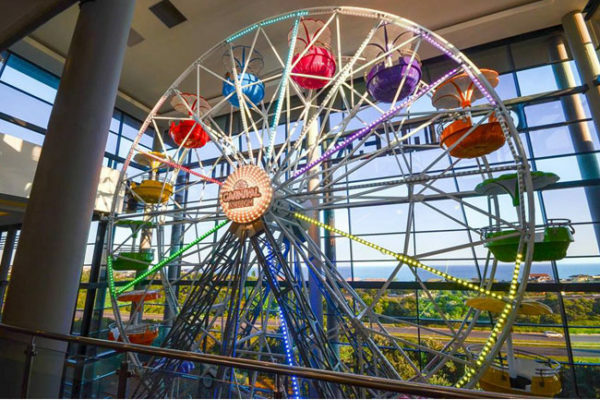 Enjoy festive fairground fun with rides, games and food stalls overlooking the sea. Buy R150 and receive R200 credit, buy R200 and receive R250, buy R250 and receive R300. Buy R100 and receive R150, buy R150 and receive R220, buy R200 and receive R300. It expires at the end of day, left over credits cannot be refunded or carried over.